Would you like to have a go at being a curator? 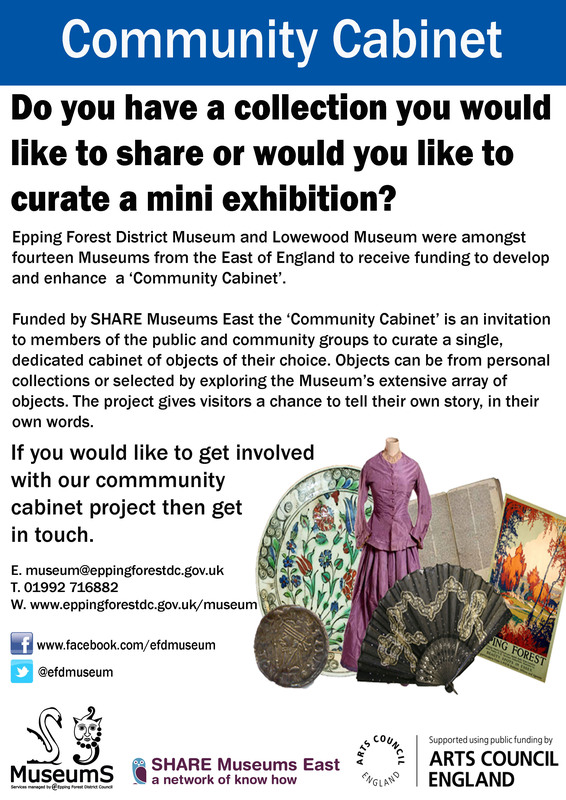 As you may have seen in a previous post Epping Forest District Museum has been taking part in a SHARE Museums East project encouraging the public to get involved and curate their own displays. The ‘Community Cabinet’ is an invitation to members of the public and community groups to curate a single, dedicated cabinet with objects of their own choice. 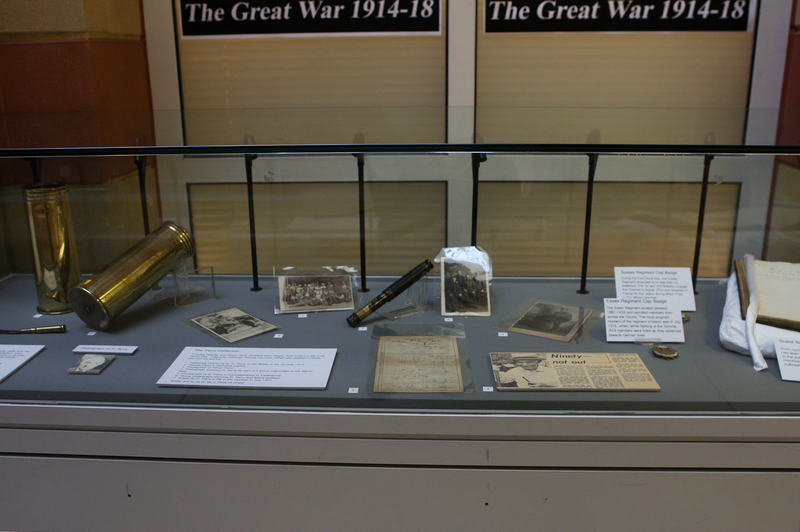 We would like to invite groups, individuals and societies with collections or objects to get in touch with us if they are interested in putting on a display next year. 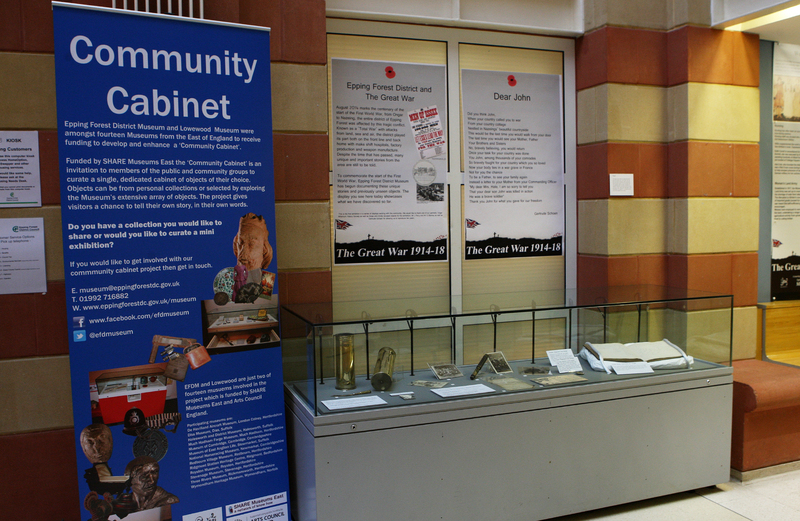 The cabinet is currently on display in the Civic Offices in Epping while the museum undergoes a redevelopment project. Once the museum reopens the cabinet will feature in the newly redeveloped museum and continue to put on exhibitions curated by members of the public. Get in touch if you would like to hear more about the project or have a collection you would like to display. Impossible to do – there is no such thing for me. I could be cataloguing new acquisitions, or researching and updating the records about some of the things we’ve had for a while; packing items for travel, and/or transporting them; answering public enquiries; changing a display; viewing items offered for the collection; interviewing prospective volunteers; writing a policy, plan or procedure; compiling guidelines for a project; helping Press & PR put together a Press Release or article; photographing objects for our records; selecting objects or sourcing images to include in a new display or for a social media post; taking environmental readings; adjusting dehumidifier settings; or planning a more efficient collections storage facility. The collections and using them to help the public to understand and learn more about the area and its history. Gain as much and as wide a range of experience as you can. If it was only for a day, I’d like to spend it somewhere like the Kennedy Space Centre, the British Museum or the Cloisters, New York. Somewhere where you can guarantee to find something new and amazing around every corner. The first single (45RPM 7” vinyl) I bought was ‘Golden Brown‘ by the Stranglers. 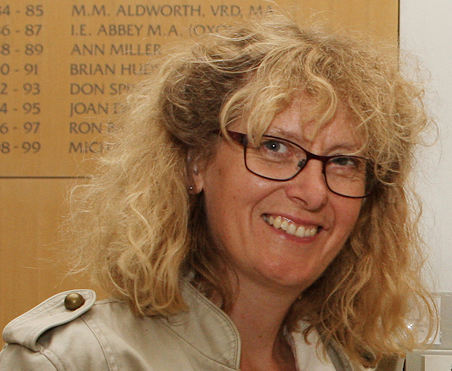 Our second meet the team blog gives you the chance to meet our Museum Manager. The great thing about the job is that there isn’t a typical day! I could be undertaking a forward planning exercise, writing a funding bid, reviewing service performance and or examining ways of working with a range of other groups and organisations to support the work of the museum and engagement with heritage. After that I might be working on a lecture or presentation to a group. I could be reviewing items offered to the collection to take a view on whether we should accept /purchase or decline them. Then in the evening I might be attending a related project meeting, giving a talk to a group or holding a painting level, while it is positioned on a wall for display. The privilege of working with the collections, of having the opportunity to work with our wonderful heritage and helping to create opportunities for others to engage with it too. It’s not 9-5, it really is a vocation and you will never be rich, in monetary terms! Alexander the Great. Was he the visionary ruler sometimes depicted, a man with serious physiological problems or a bit of both! From this week we are starting a series of Meet the Team Blog posts. 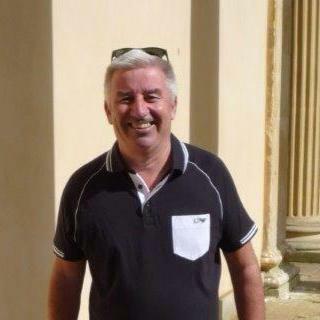 We thought we would introduce you to the people behind Epping Forest District and Lowewood Museums. 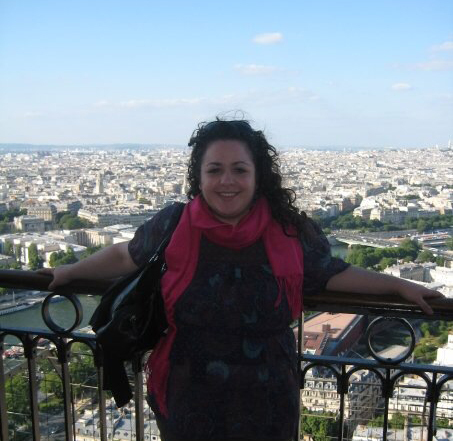 We thought we would start with the person responsible for the blog writing, social media and online activity! Like a lot of people in the museum team every day is different. The work I do on a regular basis involves researching objects and photographs for our social media platforms, writing the museum’s blogs and working on the museum’s marketing more generally. Along with this I also work on a number of other projects and coming up with events to work with lots of different audiences. This includes going out to fairs, planning heritage events across the district and within the museums and developing projects like Community Cabinet, Takeover Day and many more. I really enjoy seeing all the fascinating photographs and objects in the museum’s collection. It is really exciting being able to find out about them and then share them with people both locally and more widely. Sharing collections online is a great way to interact with people and we get such a great response which is really rewarding. I also love that my job is so varied, I am really proud to work for such a fantastic museum and the fact that my job involves trying to get more people interacting with the museum is excellent. I would say getting hands on experience is really important. Personally I did a lot of volunteering, work experience and internships during my degree and I think that was really useful. It helped me think about what I would like to do in the museum field but also the practical experience is a great thing for future employers to see. I would like to meet Queen Elizabeth I. Having studied the Tudor period and particular Elizabeth I, I think she was such an outstanding figure in history, her story will always stand out to me. If I could ask her anything I would ask her if she realised at the time she would become such an important historical figure. I would really like to go and visit the Terracotta Army in Xian, China. Said to be one of the most important discoveries of the 20th Century I think it would be amazing to see the figures in real life. Hearing about the history of their production it would be an amazing experience to actually see them. I think my first album was STEPS!